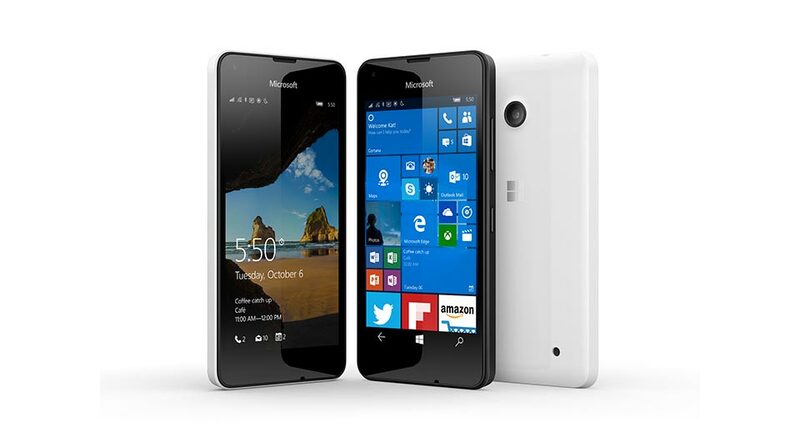 At an event in New York today, Microsoft has announced its latest budget device, the Lumia 550. The two flagship devices - Lumia 950 and Lumia 950 XL, and the latest Surface Pro 4 have also been announced. The smartphone runs on quad-core 1.2 GHz Qualcomm Snapdragon 210 processor, and possesses 1 GB RAM. It runs on Windows 10. All the new features will be available out of the box. On the imaging front, the smartphone features 5 MP rear camera. It is accompanied with auto-focus and LED flash. The front camera is a 2 MP shooter. The smartphone sports a 4.7-inch HD display, with a resolution of 1280x720 pixels. The device comes with 8 GB internal storage, which is expandable up to 200 GB. The battery capacity is 2,100 mAh. It is 9.9 mm thick, and weighs 141.9 grams. The device will come in Black and White color options, and will be available starting December this year. It is priced at $139. Hi Ankit wt do u think of new MS flagship Device is 1gb ram more than enough and it will be priced around 19k do u find it justified? Wt do u think who can compete it? Are you talking about Lumia 550? It ain't no flagship! No no I am talking about lumia 950 xl. Thanks I just wanted to know how much will it be priced? Do u HV NY idea?